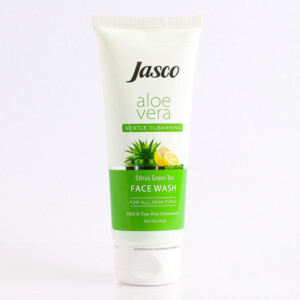 Face Wash by Jasco benefits your face by resulting in a radiant skin with beaming outlook. Jasco Face Wash is one of the finest herbal face wash that works tenderly on the skin and does not affect the skin texture. 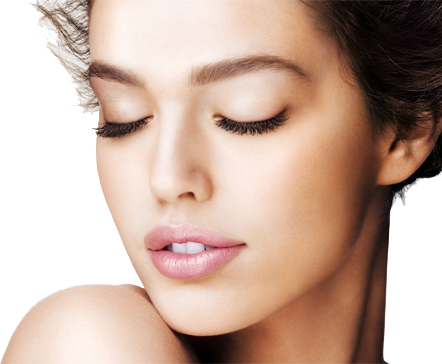 The existence of extremely valuable molecules in the lotion adds skin rejuvenation and soothes it.